Contact Us to Visit or Sign Up! Welcome to the bamboo sword-swinging, esoteric yelling, protective body armor wearing, fast-paced fighting world of the martial art known as Kendo! 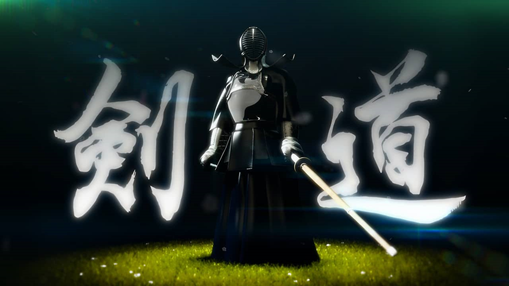 Kendo (sword way) is a Japanese martial art derived from ancient swordsmanship techniques over the last few 100 years. It was adopted in Korea as the art of “Kumdo” and in China as “Gendo". 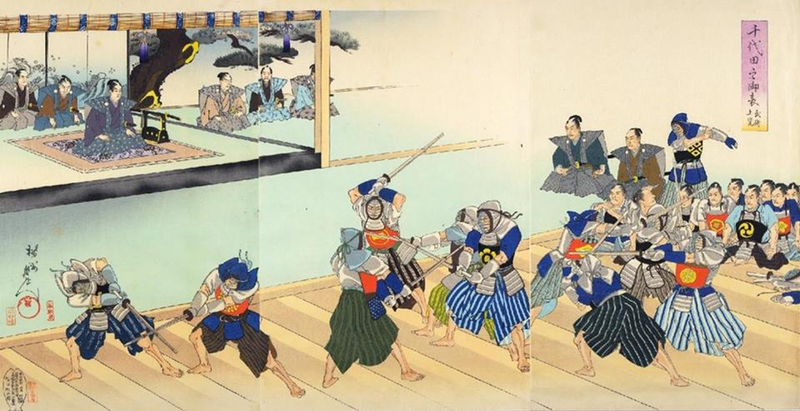 The protective armor (bogu) and bamboo swords (shinai) used are the same and the point systems and targets are the same. 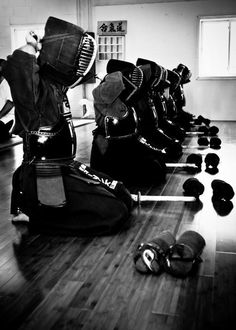 Both Kendoist and Kumdoist compete together at the World Kendo Championships organized by the Federation of International Kendo. However, the way each art is performed varies, possibly reflecting cultural differences. 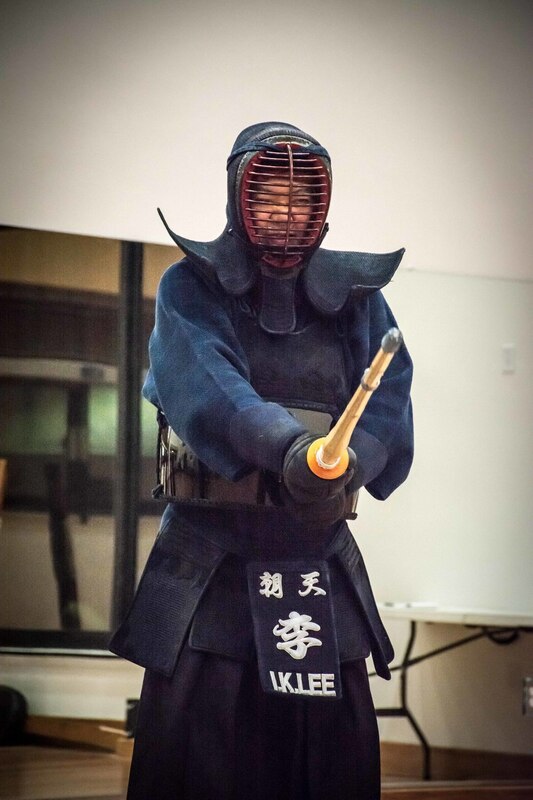 Japanese Kendo tends to emphasize being “Decisive and Precise”, Korean Kumdo tends to stress the display of “Dynamics”, and Chinese Gendo artists tend to show more “Fantasy” in their sword techniques. Each style has its benefits and deficiencies in technical expression, level of skills, and maturity. 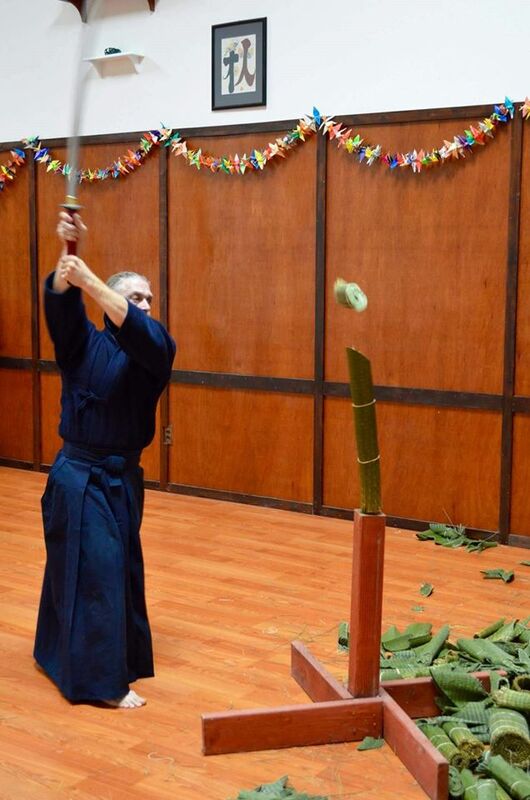 Real sword arts are very different in each country, with roots at least a few thousand years old. Some of these ancient real sword forms have survived to today and are being practiced under different names. 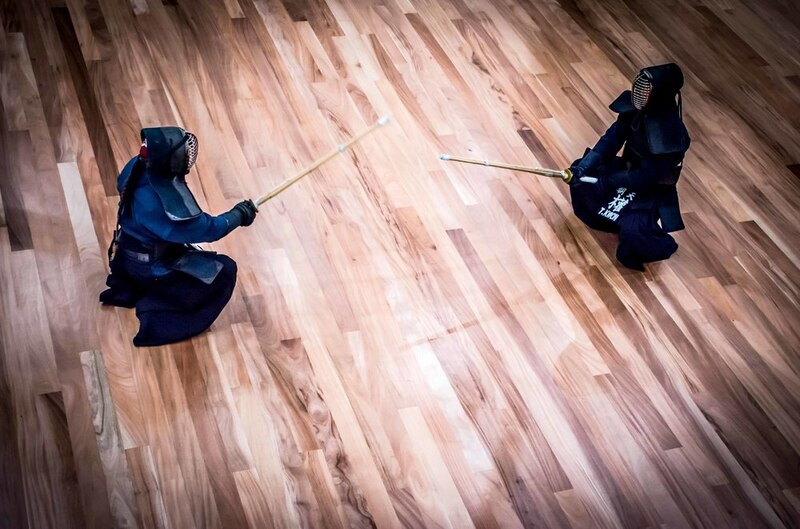 *Will concentrate on the foundational concepts of Kendo. 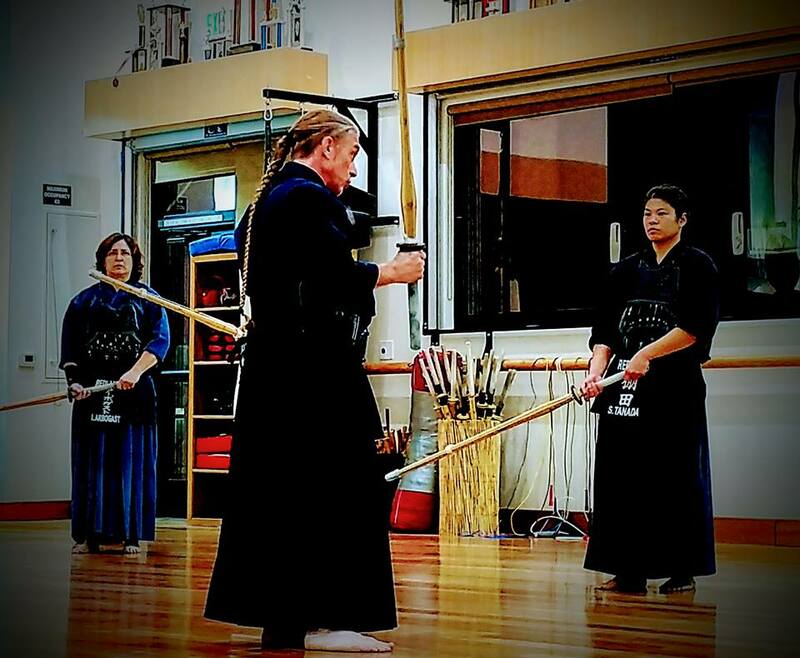 Focusing on reiho (etiquette), ashisabaki (footwork), chakuso (shinai grip), and datotsu (basic strikes and thrusts). In addition, there will be instruction on the use of bokken by way of Bokuto-ni-yoru Kendo Kihon-waza Keiko-ho and Nihon Kendo Kata. 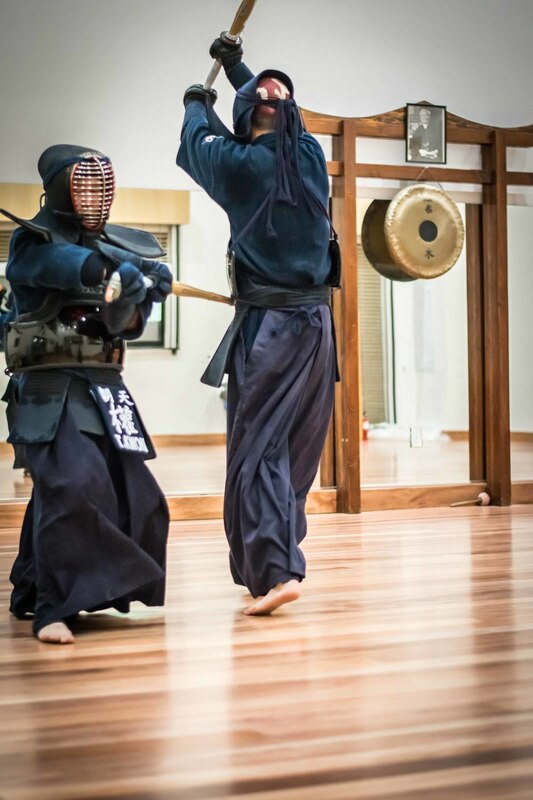 This class is mainly for beginners and does not require a bogu (armor). *Will concentrate on kenshi who are in bogu. Focusing on not only kihon waza (basic techniques) but progressing to shikake-waza , oji-waza, and finally keiko-ho. Also, there will instruction in advanced concepts such as maai, hasuji, seme, zanshin,yuko-datotsu, and ki-ken-tai-ichi. Only students in bogu are allowed to participate, unless given permission by the sensei. The following video is a wonderful tribute to Sensei Inkee Lee. 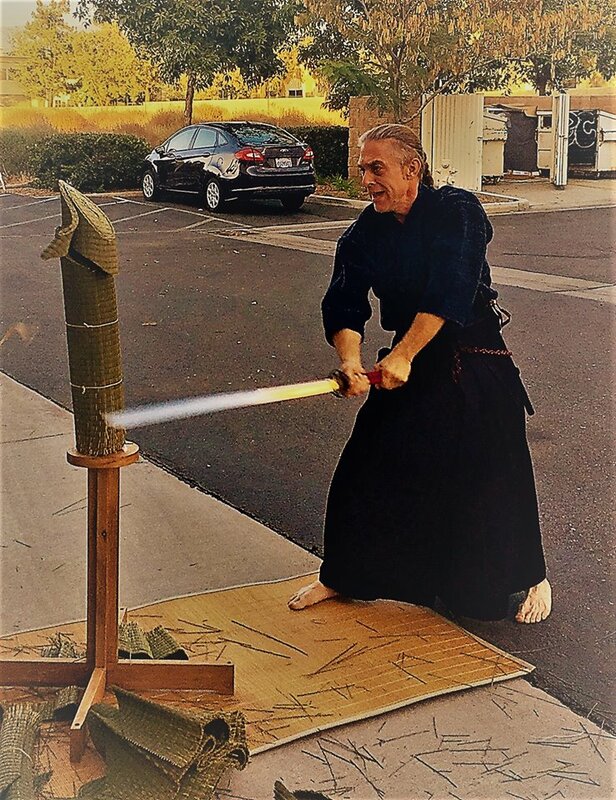 I remain grateful that he was able to establish Kendo/Kumdo at my dojo (Defense Arts Center Upland) before moving to Oregon. Sensei, your legacy and Budo spirit will continue on.